Plastic Soup News: Microfiber is polluting our oceans. Let’s stop it! If you want to get heard on this issue, you can sign the petition here. 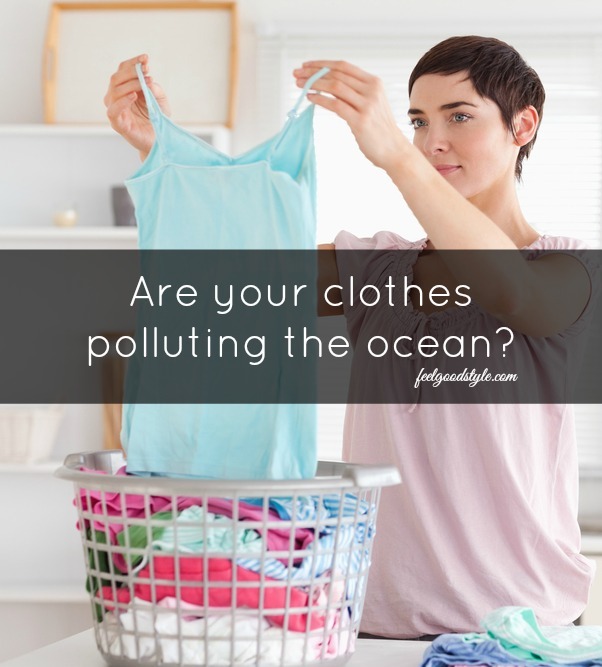 You can also contact your favorite clothing manufacturer and tell them that you’re concerned about microfibers. The petition page links to a Greatist list of sportswear companies that might be most open to our voices on the microfiber issue.